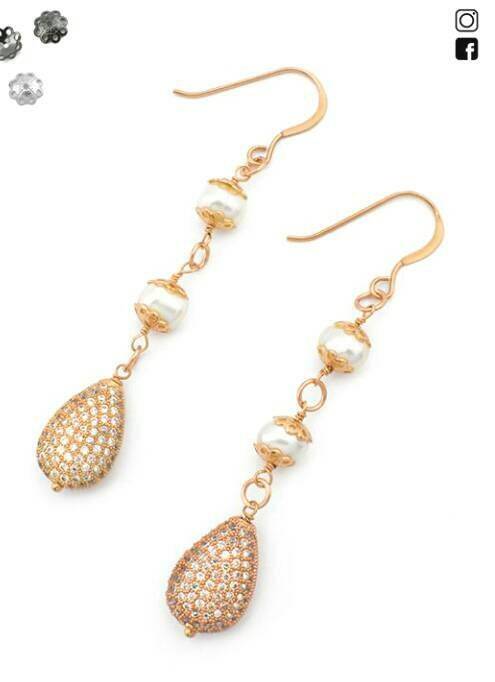 Dainty rose gold filled earrings with fine quality AAA freshwater pearls. A nice wedding gift. Appropriate for exceptional occasions. Available in 925 sterling silver, 14k gold filled, rose gold filled.